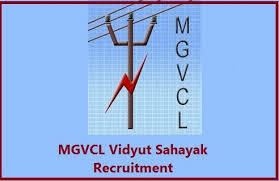 MGVCL had Conducted an exam for recruiting candidates to fill in the vacancies for the post of below mentioned posts. A lot of candidates appeared for the exam conducted on 08-04-2018.The answer key for the same has been published and is available online. you can view answer key from official website MGVCL or below link.